The Paperlane and Witch Wool? 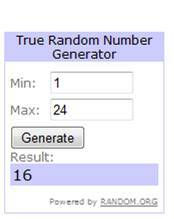 : The Very First Blog Candy Winner! Number 16! And that was Jayne! Please contact Caz using the email address on the right to get your goodies shipped to you! Thanks to everyone who left a comment - keep watching the blog for more exciting things coming up! Well Done Jayne - we are all jealous!